Wines for every May bank holiday occasion, come rain or shine! Whilst we can’t guarantee the weather, here are four wines we promise will make the 2019 May bank holiday weekends really, really good ones. Whether you’ve packed a picnic for the beach, or you’re having a cosy night in on the sofa, Corte Molino Prosecco is the perfect way to celebrate the start of a May bank holiday weekend. Bringing a sense of occasion with its striking Tiffany blue label, this sparkling wine, tastes as good as it looks with really fine bubbles and a delicious, snappily dry finish. It’ll suit whatever you choose to do. Willow and Stone wines ar e beautifully refreshing. The white is bursting with delicious flavours of gooseberry, peach and pear, the rosé features flavours of ripe cherry and cranberry. These are the perfect wines to take you from spring to summer and beyond. Best served chilled, over ice, it’s a great accompaniment to barbeques and outside occasions. 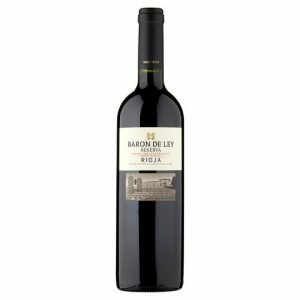 For those keen to light the bbq over the weekend, Barón de Ley pairs wonderfully with a grilled steak or marinated lamb cutlets. Rioja and lamb are a classic combination; the lamb just really brings out the characters in this full-bodied rioja. If it’s pouring, don’t panic! It goes great with a roast lamb too. 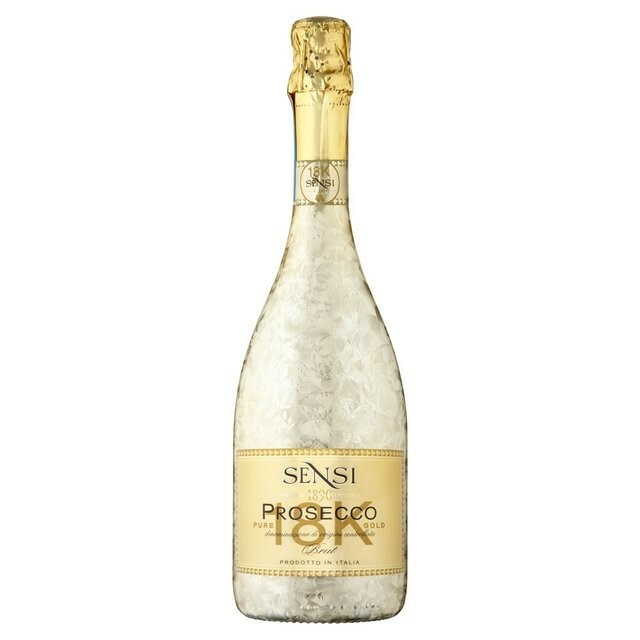 This Sparkling Italian wine, produced according to the rules of the Charmat Method, is wonderfully fruity, refreshing and lively on the palate. With a perfectly balanced texture and a crisp, creamy perlage, this bottle is extremely versatile – we suggest sharing it with friends and family and serving as a pre-supper aperitif.